The University of Wyoming Raytheon Beech King Air 2001 twin-engine turboprop can be configured for measurements of cloud properties, air motion, turbulence and fluxes, air-sea interactions, atmospheric chemistry and aerosols. It can accommodate the Wyoming Cloud Lidar (WCL) for Doppler and reflectivity studies at 95 GHz. Investigators can also use the aircraft to conduct initial airborne tests of new research instrumentation. Maximum flight altitude is initially 30,000 ft with altitudes up to 35,000 ft possible. Typical flight duration is four to five hours. A research crew of three can be accommodated. The UWKA will be based in Great Bend, KS during PECAN operations. 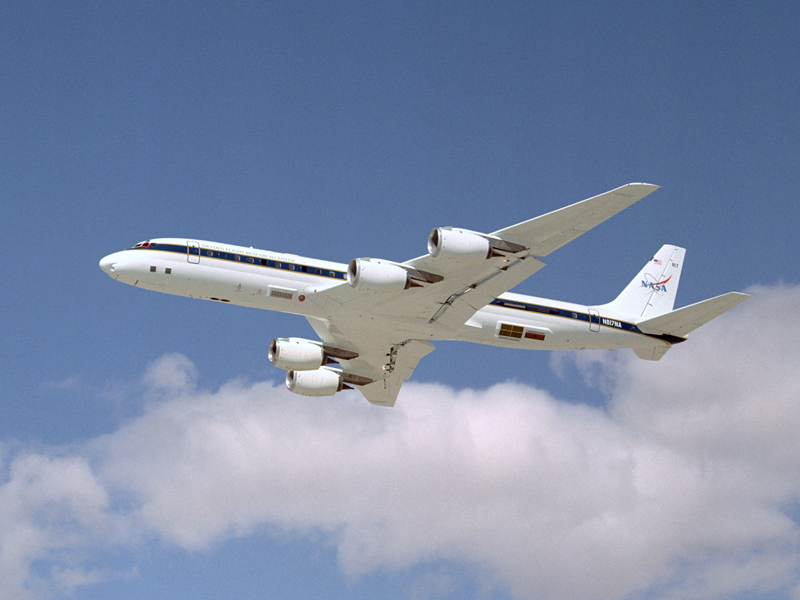 NASA operates a highly modified McDonnell Douglas DC-8 jetliner as a flying science laboratory. The platform aircraft, based at NASA's Dryden Aircraft Operations Facility, Palmdale, California, collects data for experiments in support of scientific projects serving the world's scientific community. Included in this community are NASA, federal, state, academic and foreign investigators. The NASA DC-8 will be based in Salina, KS during PECAN operations. 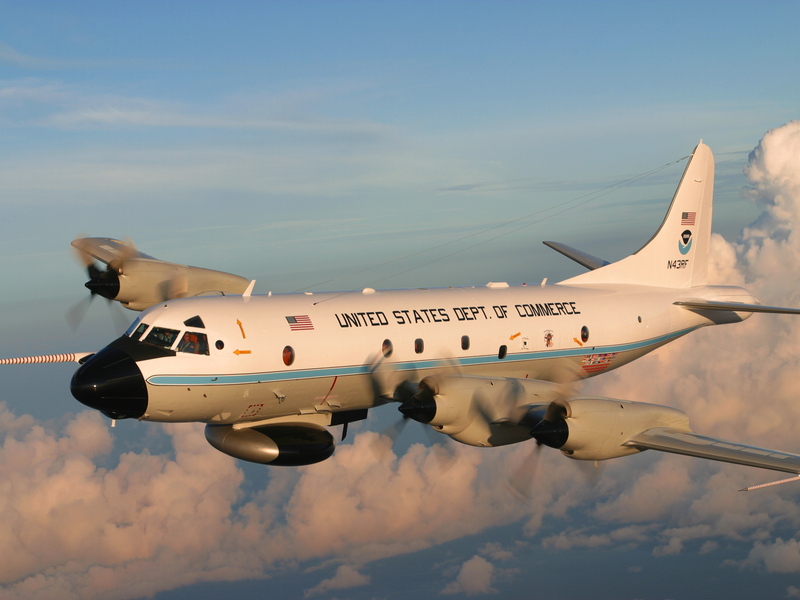 Two of the world's premier research aircraft, the renowned NOAA WP-3D Orions, participate in a wide variety of national and international meteorological, oceanographic and environmental research programs in addition to their widely known use in hurricane research and reconnaissance. These versatile turboprop aircraft are equipped with an unprecedented variety of scientific instrumentation, radars and recording systems for both in-situ and remote sensing measurements of the atmosphere, the earth and its environment. One of the NOAA P-3's will be based in Salina, KS during PECAN operations.